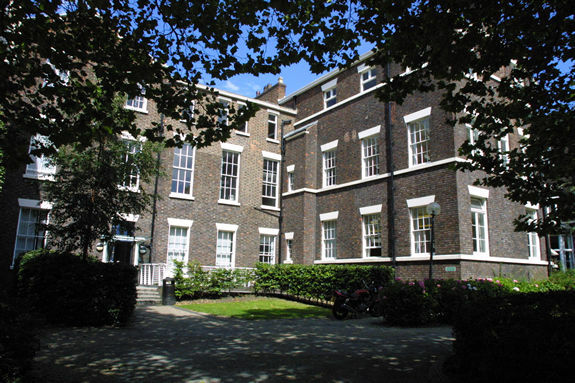 Liverpool John Moores University is a thriving, vibrant university located at the heart of one of the most exciting cities in the UK. 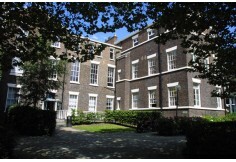 Our three large campuses ensure that no matter where you go in Liverpool, you are never far away from an LJMU building. The Faculty is proud of the flexible and wide-ranging opportunities it provides for organisations, businesses and individuals. Our students are thoroughly challenged by the academic demands of the Faculty and leave ready to make an immediate impact in their organisations - their career potential and professional development greatly enhanced. If you want to experience the challenges of a vibrant and contemporary learning experience, then you must look through the details of our programmes and activities.